WABASH — Josh Kaufman, contestant and winner of “The Voice” will perform at the Honeywell Center in the Ford Theater at 7:30 p.m. Friday, Oct. 2. The performance is part of the Wabash Valley Music Association series. Presenting sponsor is Wellbrooke of Wabash with season support from F.C. Tucker/Wabash Realty, Oxford Financial Group, LTD., RK Auction Services and Wabash Valley Abstract Company of Wabash. 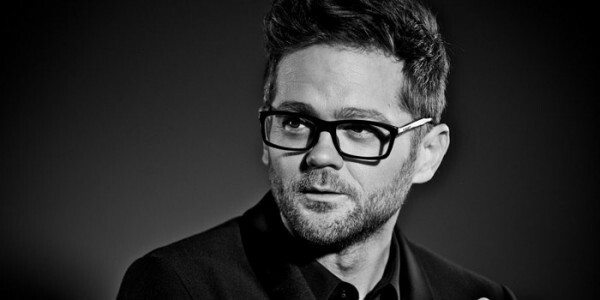 For most of his life, Josh Kaufman has used his smooth, masterful vocals to uplift and inspire, and he shows no signs of slowing down. As winner of the sixth season of The Voice, the Indianapolis-based singer/songwriter proved himself possessed of a stunning range and singular power to capture pure emotion.